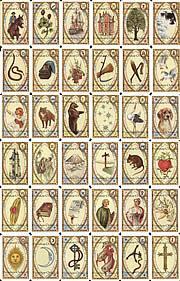 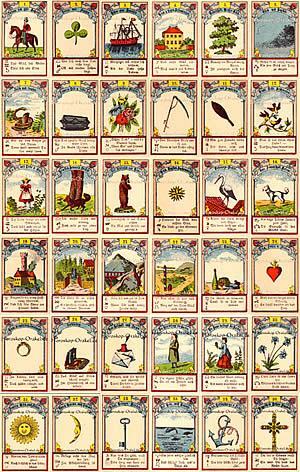 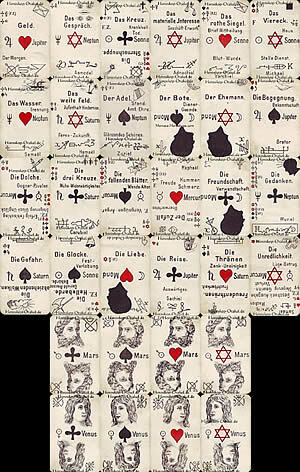 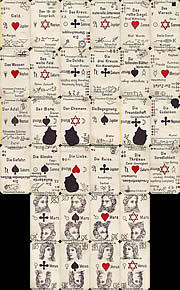 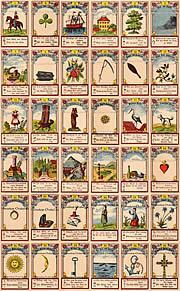 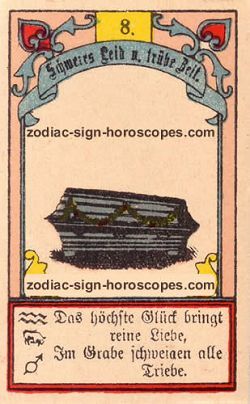 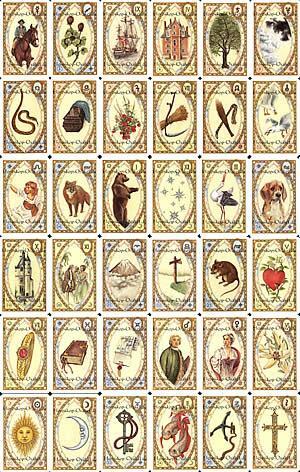 You have drawn drawn the coffin as your daily Lenormand Tarot card for overmorrow, Saturday, April 27th. 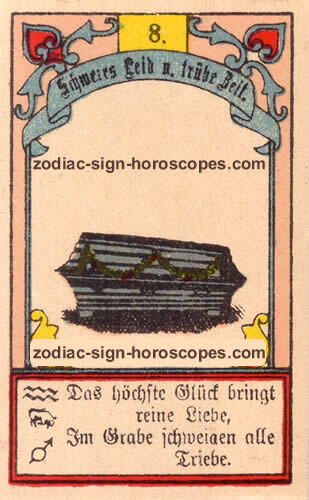 The coffin is a negative card, so the day overmorrow will also have a negative tendency. 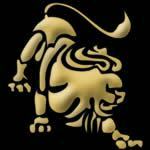 A situation or relationship will end painfully for you overmorrow.